The Tasman Theme is built for small businesses looking to stand out. Tasman combines fluid design and user-based functionality to form something that is truly seaworthy. A theme that blasts all difficulty out of the water, it has all the building blocks necessary to establish your online presence. A certain level of customisation is also available to make sure your business feel uniquely yours. 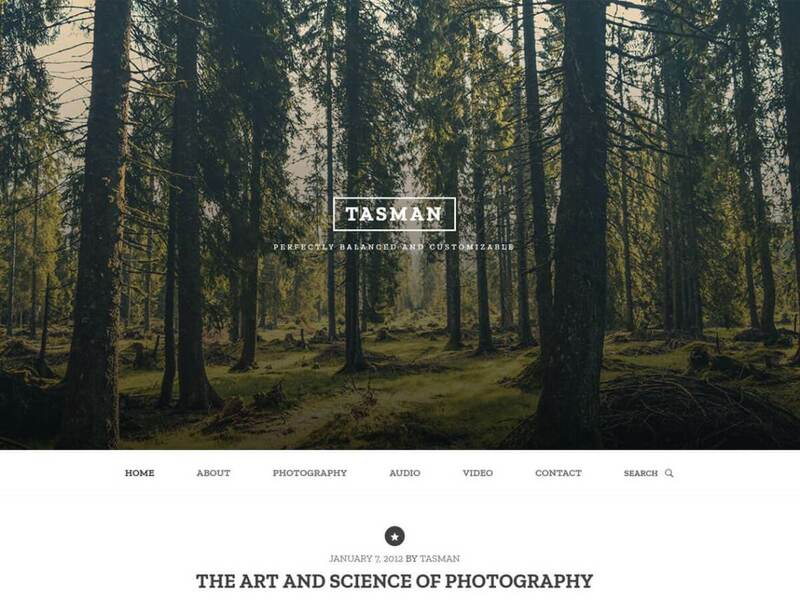 Create an engaging, bold and sleek looking website design using Tasman.